The Belfry Theater houses the same bell that called Mormons to worship in this building more than 120 years ago. Purchase your tickets today for the Summer concert series. 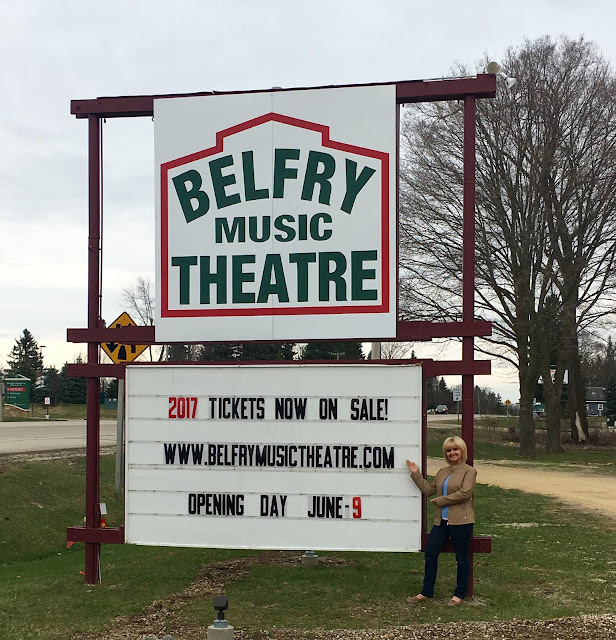 When we bought our Wisconsin home in 1997, one of our first entertainment discoveries was the historical Belfrymusictheater in Williams Bay, Wisconsin. 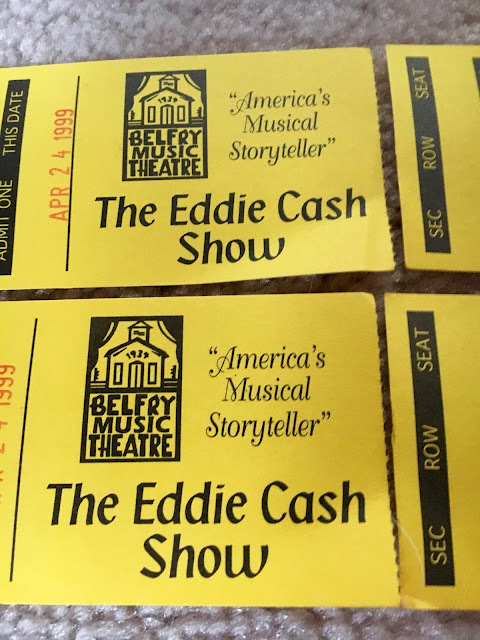 At the time, it played home to the Eddie Cash show, a popular entertainer performing great music from the 50's and 60's with The New Sequence Orchestra. 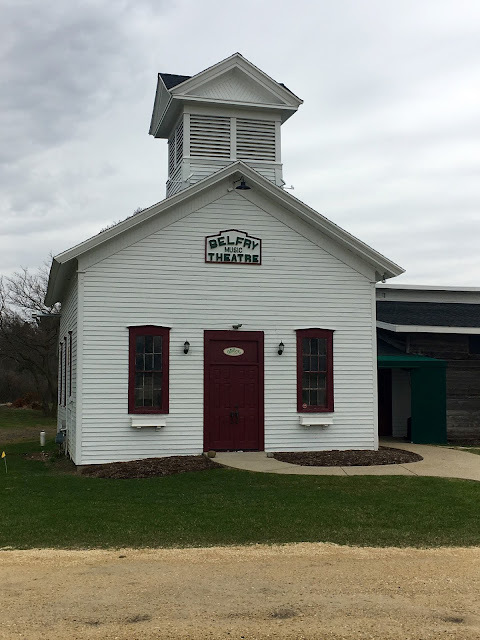 the Belfry sat empty for a time until it was purchased by Transformative Arts who has given the Belfry new breath and life. 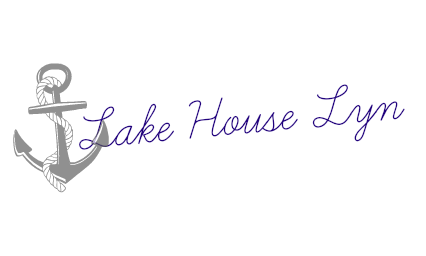 The Summer of 2016 kicked off the first season of Summer concerts at the Belfry and the reviews are outstanding. 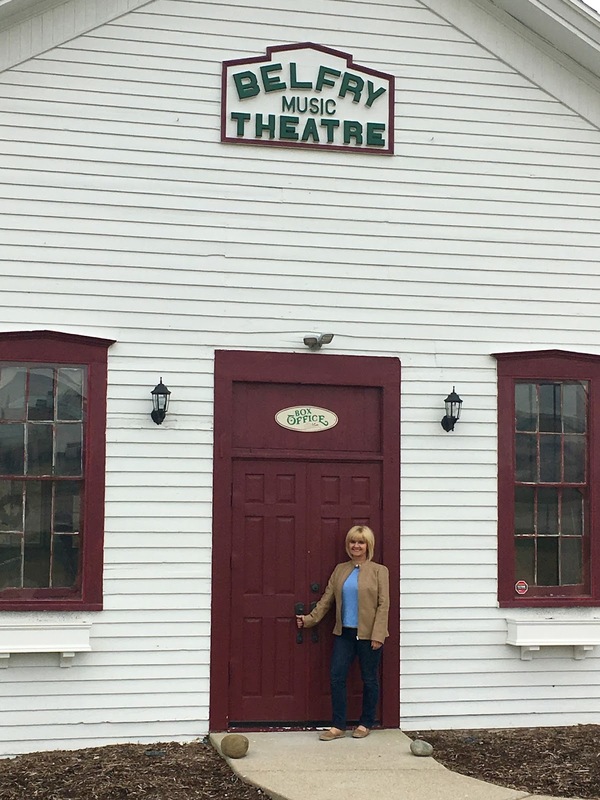 All performances are on Saturday evenings and begin at 7pm. The 2017 Summer concerts will offer tributes to the likes of Simon and Garfunkel, Bee Gees, Eagles Neil Diamond and the Beach Boys to name a few. www.belfrymusictheatre.com for information on packages, memberships and gift cards. You can purchase directly online through their website or Facebook.